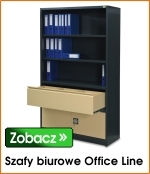 Offered by PROMAG S.A. Classic Line office cabinets are designed for offices, archives etc. They are ideally suited for file storage due to the possibility of adjusting the shelves spacing, with a load capacity of 60 kg. 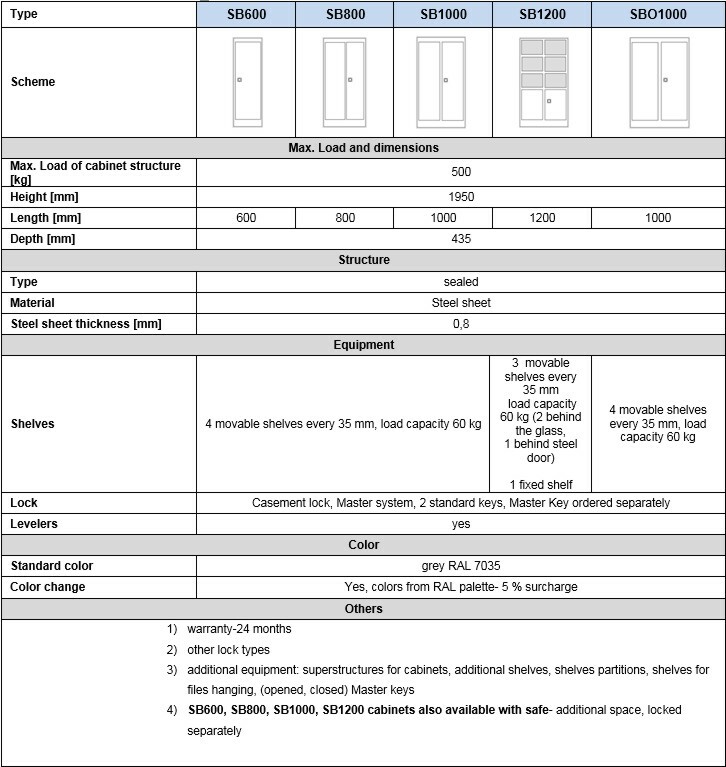 Cabinets are made of welded structure, allowing for a maximum load of 500 kg. Cabinets can be equipped with additional elements such as shelf compartments and shelves for hanging files.